It is our mission to be the premier divorce law firm in the Denver metro area by providing an exceptional client experience. Our team provides the strategic and focused leadership to navigate our clients through the legal process. We apply energetic and creative solutions to elevate the family law practice to achieve the best possible outcome for our clients. Kathlyn Laraway is an attorney who cares deeply about understanding her clients' goals and needs as they navigate the rough waters of family law disputes. Kathlyn has participated as counsel in over 100 mediations, successfully representing her clients' best interests. She has represented clients in matters such as post-decree work, modification of child support and parenting time, divorces, and litigating the enforcement of court orders. She knows the court system and how to guide you through the process. Kathlyn is also a trained mediator who believes it is a very important process that can sometimes be undervalued in the divorce community. Many divorces are handled through mediation and are settled in the process. Having been an attorney representing one party in many cases, Kathlyn has the knowledge and experience to expertly oversee the process as a mediator. Not only does Kathlyn practice family law and act as a mediator, but she can also fight for you in court regarding civil matters. She has experience handling domestic relations cases, replevin cases, partition actions, actions involving partnerships, joint ventures, civil theft, defamation, wrongful eviction, civil conspiracy, tortious interference with contract, and breach of contract. Kathlyn cares about helping men and women during a time in their lives when they need help the most: going through a divorce or child custody dispute. She has years of experience representing her clients and cares most about helping them traverse the process of divorce, family matters, civil matters and mediation. Family law matters are personal, emotional and frequently involve complex legal or factual issues. I take pride in helping men and women through the process. I focus my practice on family law issues including complex dissolution of marriage actions, allocation of parental responsibility cases, asset preservation, child support, parenting time disputes and adoption. Understanding and navigating a legal process can be a stressful experience. I work with my clients to formulate a strategy tailored to their needs and expectations. Clients are my primary concern. Many family law matters can be amicably resolved after careful analysis of all potential factors. I am a firm believer in amicable settlement to both maximize my client's position and provide cost-effective resolution. When matters cannot be amicably resolved, I have extensive litigation experience and advocate aggressively for my clients. Jason R. Wolfe is an experienced trial attorney who is dedicated to working for the best possible results for his clients. 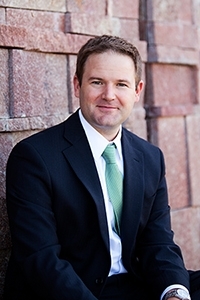 After graduating from the University of Denver Sturm College of Law in 2006, Jason joined the Nineteenth Judicial District Attorney's Office and began his career as a Deputy District Attorney. Jason left the D.A. 's Office for private firms where he has practiced criminal defense as well as domestic and family law and civil litigation. Jason has experience handling divorce cases involving wide ranging issues from large asset divorces to straightforward adoption matters. He has even handled cases with high-conflict domestic violence allegations. Jason has experience working with mediators, Parental Responsibilities Evaluators and Child Family Investigators on several cases in the resolution of these matters. He has attended mediation with his clients and helped them prepare for mediation when needed. Jason brings empathy and understanding to his cases and works tirelessly towards a positive resolution for his clients. When Jason isn't representing his clients in family matters he spends much of his time with his own family. He enjoys getting to spend time outdoors, whether it's fishing, skiing with his family, or coaching his daughter's sports teams. 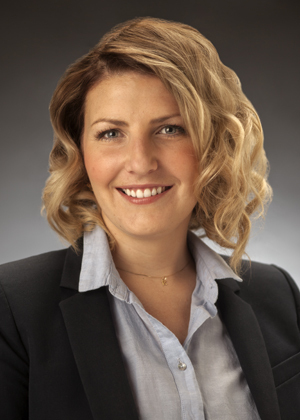 Bridget T. Finn is a dedicated family law attorney who truly cares about the outcome for her clients. After graduating with her psychology degree, Bridget decided to give back to her community and volunteered with the AmeriCorps, helping inner city youth build hiking trails. It was then Bridget decided to attend the University of St. Thomas School of Law, where she went on to graduate on the Dean's List in Domestic Violence Law. While in school, she worked as a legal intern under Judge Janet N. Poston and clerked with a family law firm. After graduating, she began working at the Rocky Mountain Children's Law Center where she worked with children as Guardian ad Litem, advocating for their best interests in cases where the child needed protection or developing co-parenting plans during contentious and often violent divorces. As Guardian ad Litem, Bridget drafted reports and recommendations for the Court in these cases, fighting for the best interests of the child. While working as Guardian ad Litem Bridget also worked with a family law firm handling cases involving divorce, child support, modifications of parenting time, contempt and protection orders. She handled cases from consultation through to dissolution in all matters of domestic relations matters. Bridget joins Divorce Matters ready to represent her clients' interests, backed by her experience as both Guardian ad Litem and attorney at law. She has the experience to protect your rights when navigating a divorce and the knowledge to handle child custody matters. When she's not representing her clients, Bridget takes advantage of living in our beautiful state of Colorado. She loves camping, hiking and snowboarding. The mountains were the reason she moved to Colorado two years ago and they are the reason she stays. 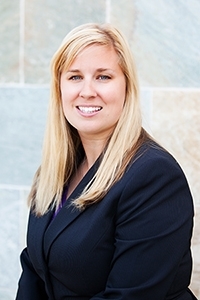 Ashley L. Balicki joins Divorce Matters as an attorney who has focused her career in the area of family law. Her drive to be an attorney began at a young age but her passion for family law came after she majored in psychology and realized she wanted to help people who are going through what is often a very difficult time. It is because of this focus that Ashley began interning at a family law firm during her senior year of her undergraduate program. She would continue to clerk with this law firm throughout her law school career. During law school, Ashley interned for a Justice of the Indiana Supreme Court. 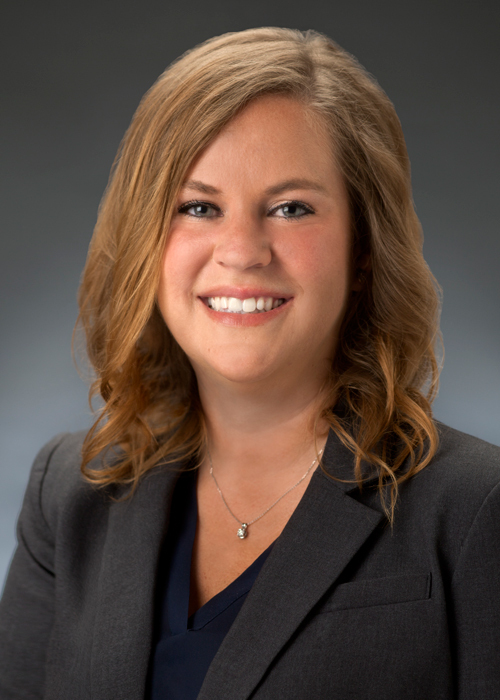 During this time, Ashley fostered an interest in appellate work and has since developed her appellate practice such that she has published opinions and has assisted in oral arguments at both the Court of Appeals and Supreme Court levels. Ashley is a compassionate, yet aggressive advocate who has devoted her entire legal career to family law and appellate matters. She has represented a wide array of clients, handling all matters of family law from beginning to end including high asset marital estates, high conflict custody matters, parenting time, child support, guardianships, relocations, pre-nuptial and post-nuptial agreements, modifications, appeals, and post-dissolution matters. Although Ashley advocates mediation as a means of settling matters, she is also an experienced litigator who has appeared in courts throughout the state. After moving to Colorado Ashley joined Divorce Matters. Ashley is a compassionate, yet aggressive advocate who has devoted her entire legal career to family law and appellate matters. Her experience and breadth of knowledge make her a valuable asset when you are facing a divorce. Ashley became a family law attorney because of her passion to help others and that is still the focus of her practicehelping those going through domestic matters ensure that they are protected. When going through a divorce, it is common to worry about how you will get through the process there is so much to consider, from how it will affect your children, to figuring out personal finances, the division of assets, and what will happen to your home. It is important to have an experienced family law attorney on your side to help take care of these concerns so you can focus on you and your children. David H. Kalisek joins Divorce Matters having dedicated his career to guiding his family law clients through some of the toughest times in their lives. With nearly seven years of family law practice, David has experience with even the most complex family law issues and can expertly handle your case. David seeks to see his clients through these difficult transitions smoothly, by taking on the tough matters with compassion, as well as tenacity and strength. 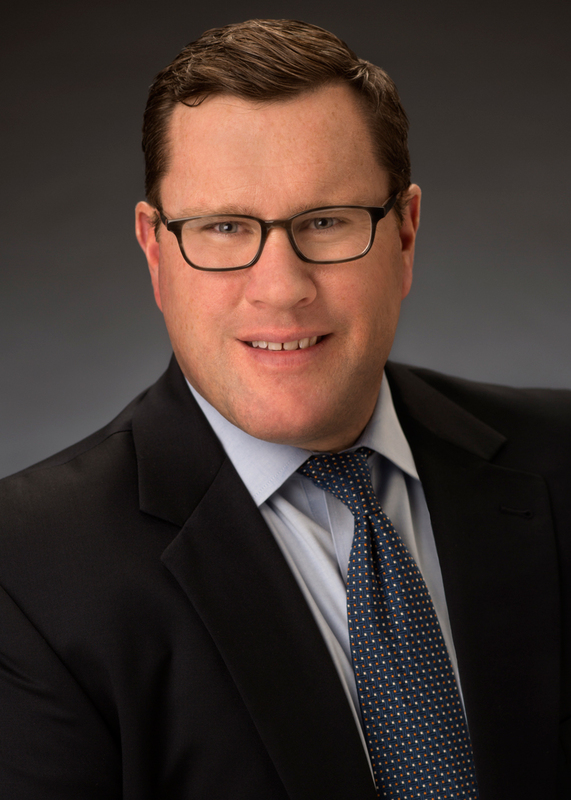 After graduating from the University of Nebraska College of Law, David stayed in his native state and gained valuable family law and other litigation experience as an associate attorney with two Nebraska firms. When the opportunity came for David to exclusively practice family law in Seattle, where he would be able to explore his love of the outdoors, he jumped at it. David solely practiced family law for several years in Seattle, handling several high-profile cases involving professional athletes and corporate executives. Moving to Colorado was an easy decision for David, with the access to all of the outdoor activities he enjoys such as fly fishing, snowboarding and hiking in the mountains. Living in sunny Colorado, David is able to explore all of his passions, while still being able to continue his family law practice. How Can Divorce Mediation Help Me?